In situations where you need a mic you know can deliver in any recording situation, the d:dicate™ Microphone Series is the one you should choose. Known worldwide as an industry standard in the recording branch, these mics offer absolutely amazing sound in virtually any situation. You can rely on them to give you the sound you need in the studio, concert halls, on the stage, close miked on a wide variety of musical instruments, or even in news, broadcast and sports situations, where top-quality sound is required. 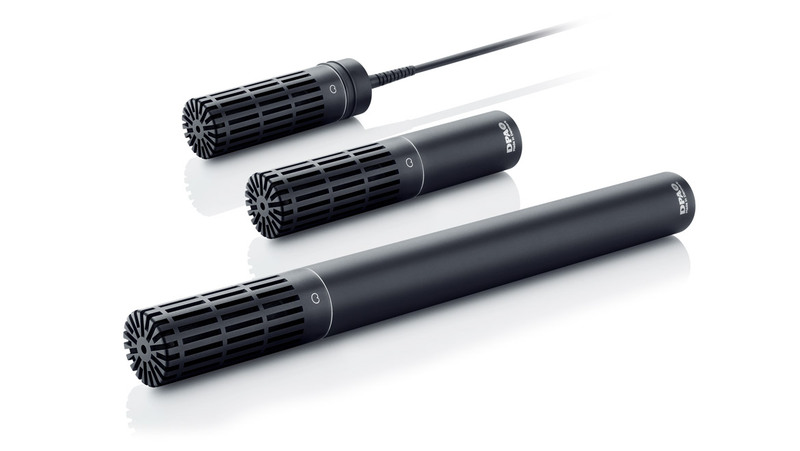 Omni mics are often used for picking up ambient sounds, as well as miking a large sound source such as a choir in a recording situation Unfortunately, due to their pickup pattern, omnis can also produce a lot of feedback in live situations. 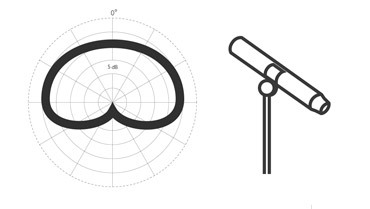 Named for its “heart shaped” polar pattern, a cardioid (or directional) microphone has the most sensitivity at the front and is least sensitive from the sides and at the back. They come in many variations – with wider or narrower angles of sensitivity (supercardioid, hypercardioid, wide cardioid etc.). Although cardioids also pick up sound coming in from the sides, this off-axis sound will normally be more or less colored and damped. 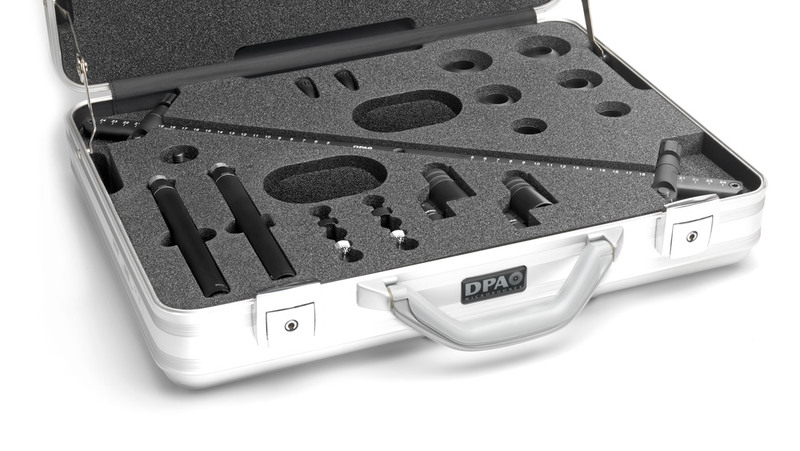 The unique DPA capsule technique however skips the colorization of the sound coming from the sides or the rear of the mic and just reduces the sensitivity to these angles and thereby offers perfect sound stages. The amount of damping depends on the exact specifications of the mic. A cardiod microphone is in its definition damped -6 dB at the 90° side entry of the microphone but for many the word cardioid covers in general microphones with a directional approach versus the omnidirectional microphone that picks up sound from all directions. 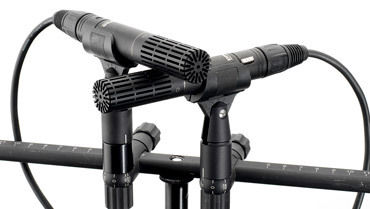 Due to their nature, directional mics are often used on the live stage – both during concerts as well as spoken-word events, to capture the focused sound of an instrument or voice. The narrow angle of sensitivity helps to minimize the bleed from other sounds on a busy stage. One thing to note with cardioid mics is the proximity effect, which causes an increase in bass response the closer the microphone is moved to the sound source. Therefore when judging mic specifications you should always look for the statement telling you at what distance the flat frequency response has been measured. In addition, cardioid mics are far more sensitive to wind, pop and handling noises than omni mics, so be sure to take precautions to guard against this. 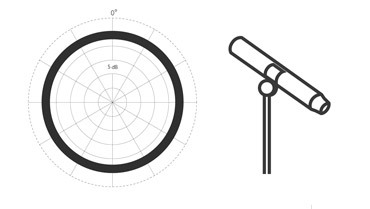 A supercardioid microphone is similar to a cardioid – it is most sensitive to sound coming in at the front and is least sensitive at the back. 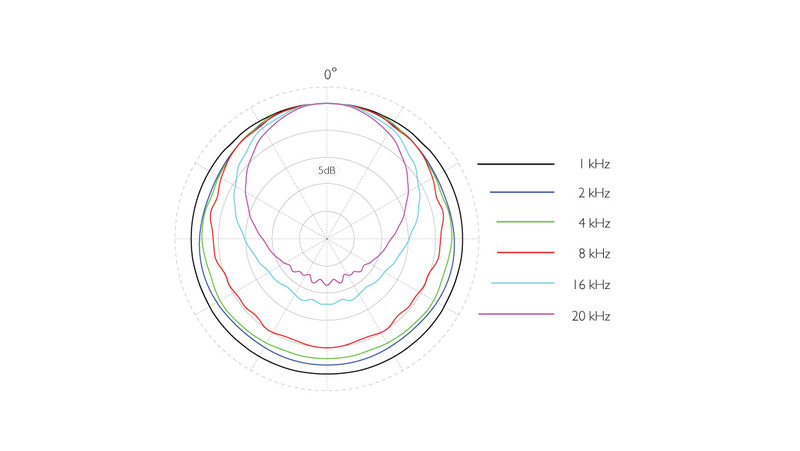 Supercardioid mics tend to have a much narrower angle of sensitivity (and hypercardioids even narrower) – making them even more focused than a “normal” cardioid mic. The off-axis sound will normally be more or less colored and damped – and, due to the narrow angle of focus, the area of damped sound is increased significantly. 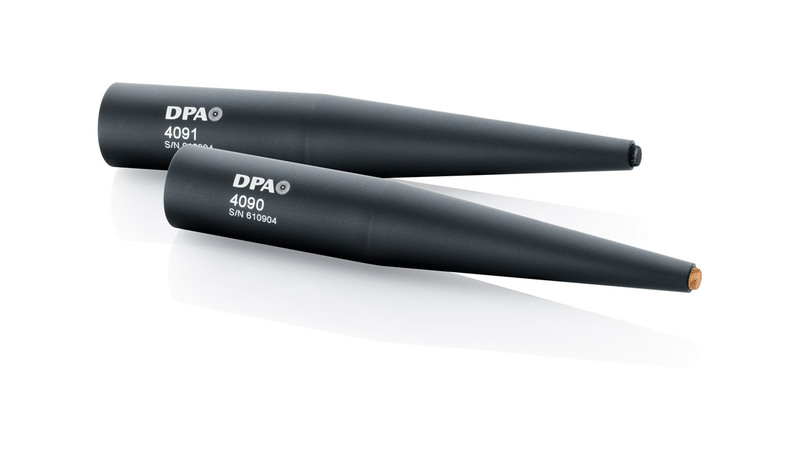 The unique DPA capsule technique however skips the colorization of the sound coming from the sides or the rear of the mic and just reduces the sensitivity to these angles and thereby offers perfect sound stages. The amount of damping depends on the exact specifications of the mic. The capsule as well as preamplifier design promises linearity, low noise and low distortion in a huge dynamic range for use on stage in broadcast or studio applications. But the versatility of the d:dicate™ microphones doesn’t stop there. 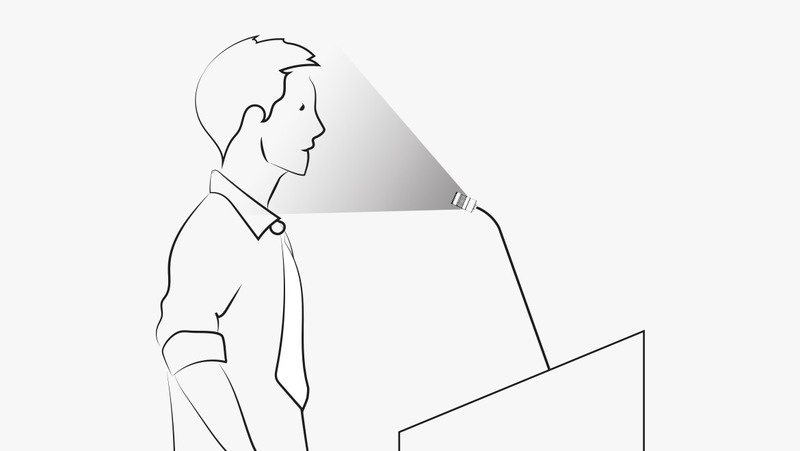 The line is extremely flexible and can be used for high-quality table, podium, floor stand mount as well as a hanging and instrument mic. 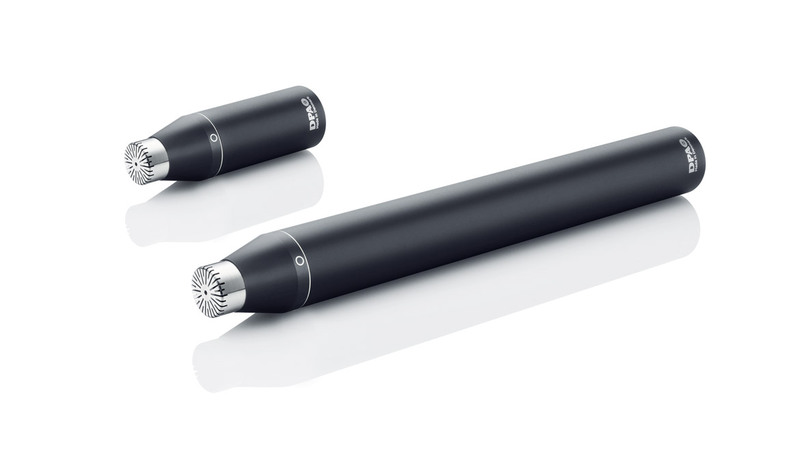 The range included encompasses both omnidirectional and several directional microphone capsules. Since most of the mics in this series are based on a modular design, the capsules and preamplifiers are completely compatible and interchangeable with the others. 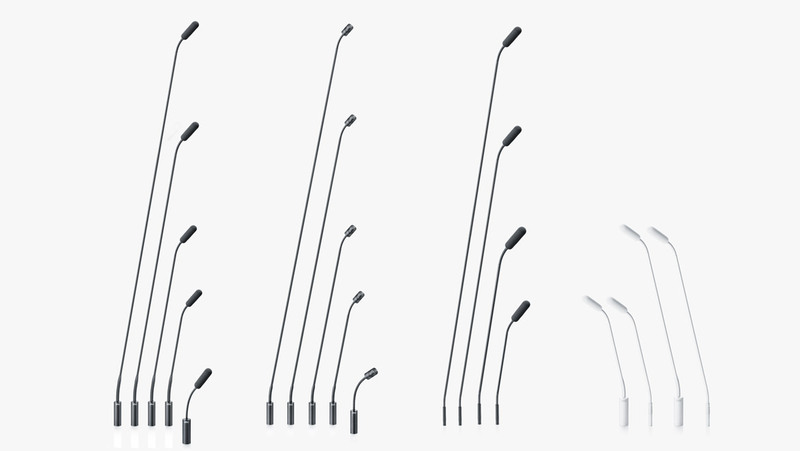 This means you can mix and match to create the exact mic you need for your specific task. 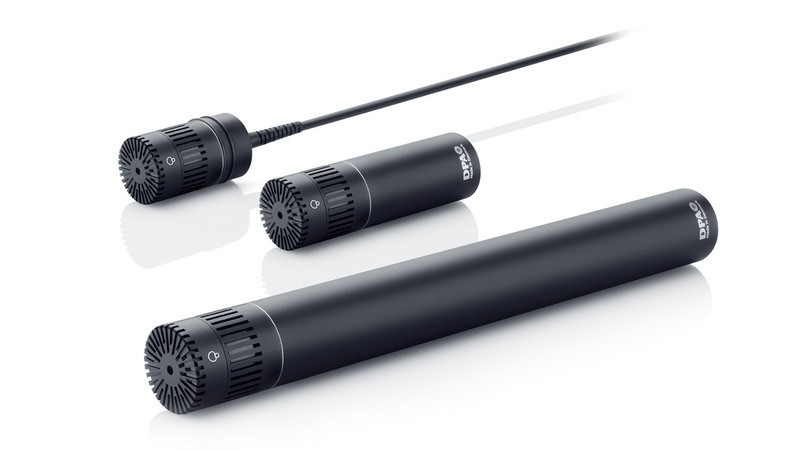 The series revolves around the d:dicate™ 4000 microphones and the d:dicate™ 2000 microphones, both of which offer exceptional linear frequency response, high SPL and superior gain before feedback. For optimal directional mics, the only difference off axis should be a lower sensitivity. The frequency responses should be as uniform as possible. 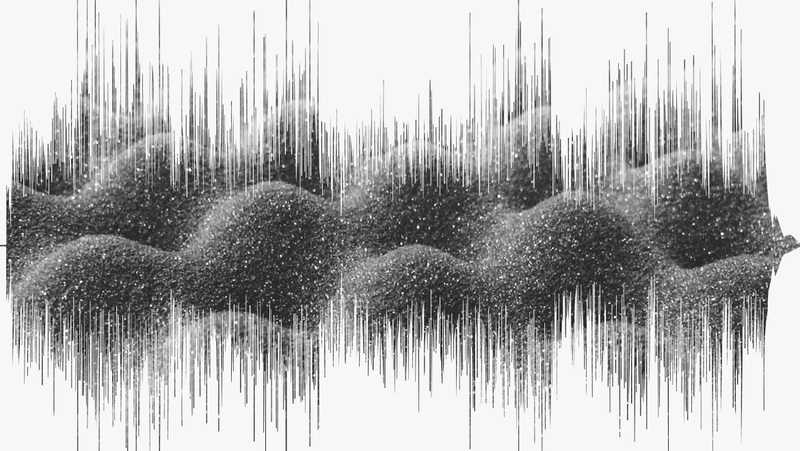 d:dicate™ Microphone Capsules feature unrivaled frequency-independent off-axis attenuation. 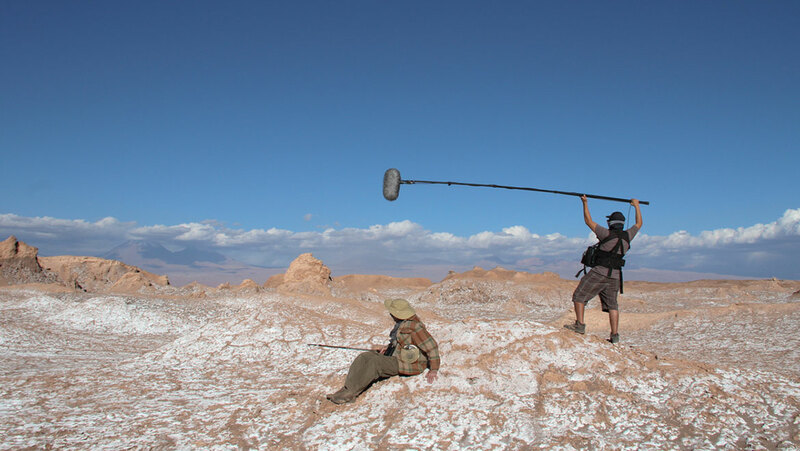 Higher isolation can be obtained using interference tube technologies for shotgun mics. Keeping the directional characteristic and behavior intact over a wide frequency range is an engineering art form. Test the off-axis responses of the d:dicate™ Microphones against any professional microphone – our d:dicate™ Cardioid Microphones are pure art and you will appreciate the difference. 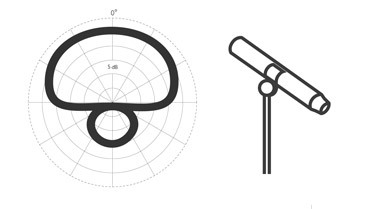 Bear in mind that the output of a microphone is a 360° total (not only on omnis!) and poor off-axis sound cannot be treated separately afterwards. As the first part of the audio chain, microphones set the limit for the level of sonic excellence you are able to achieve. 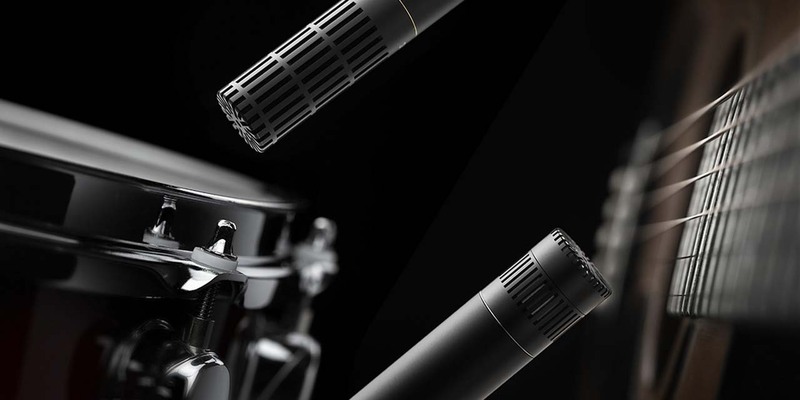 With the d:dicate™ Microphone series, you are sure to achieve pure excellence. This provides signal integrity, noise elimination and tight specifications. This transformation can be done at any time, and with no tools needed (except d:dicate™ 4041, which has its own preamplifier). The electronics design is optimized for the capsules as well as for the connection via long cable runs. The electronics allows you to get all the best out of the individual pre-polarized condenser capsules. In the electronics design, the CMRR (relevant for rejection of Radio Frequency Interference) is between >60 dB and >40 dB using the DPA Microphones’ philosophy of transformerless Impedance Balancing with Active Drive. Recording a rock, pop or other rhythmic band playing in the studio presents a unique set of challenges, but with the right microphone you can achieve an excellent result. The main problem in this scenario is spill, specifically from the louder instruments to the mics used on quieter sound sources. d:dicate™ Microphones combine the best microphone capsules with the best preamplifiers to deliver superior sound for high-quality studio recording situations. The range is wide and provides superb-sounding microphones with any type of pickup pattern required for your specific needs. Within the series there are a wide variety of capsules matching any recording need. For a more affordable studio recording solution, the d:dicate™ 2011 Twin Diaphragm Cardioid Microphone is a fantastic solution. It performs as well as more exclusive microphones. 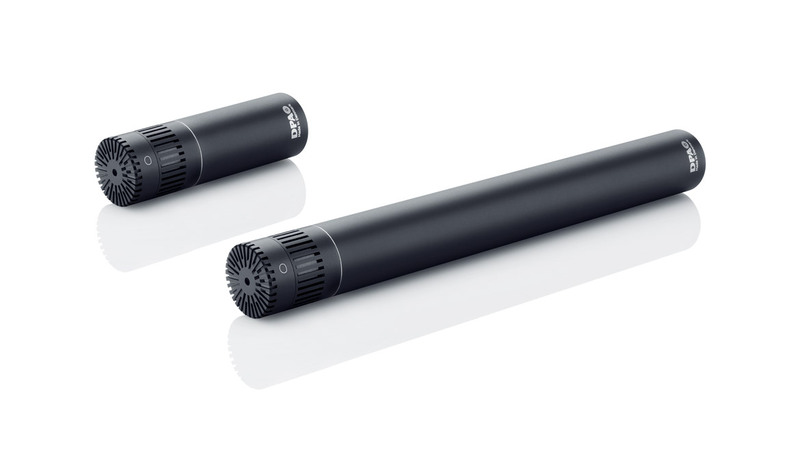 It is a premium-class microphone and redefines the term value for money. 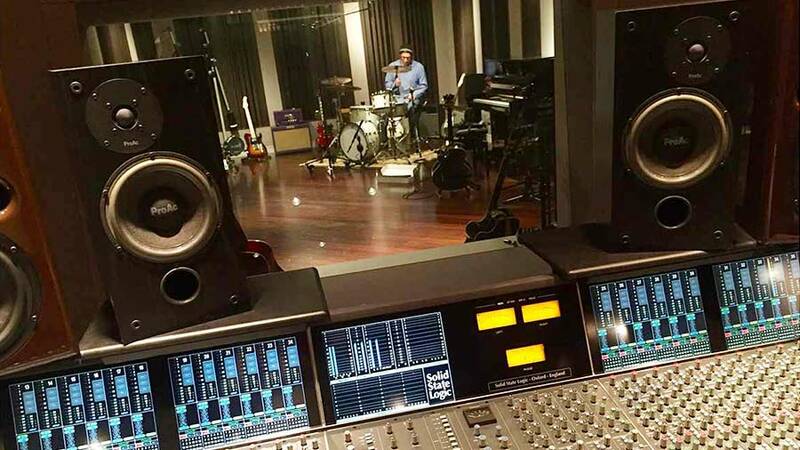 A continuing trend in the music business is the increase in high-quality, home-based project studios. While primarily for convenience, they need to contain top-quality equipment, including microphones. The twin-diaphragm mics from the d:dicate™ Microphone series are the best choice for a project studio. Choose between the d:dicate™ 2006A Twin Diaphragm Omnidirectional Microphone or the d:dicate™ 2011A Twin Diaphragm Cardioid Microphone, depending on your specific needs. 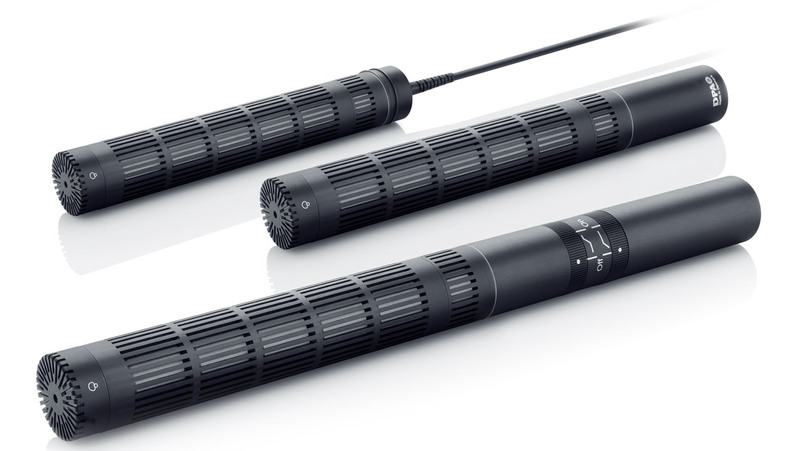 These mics performs as well as more exclusive microphones. They are premium-class microphones and redefine the term value for money. Recording classical symphonies in a large concert hall setting, has different challenges than recording rhythmic bands in a studio, but still great sounds starts with great microphones. 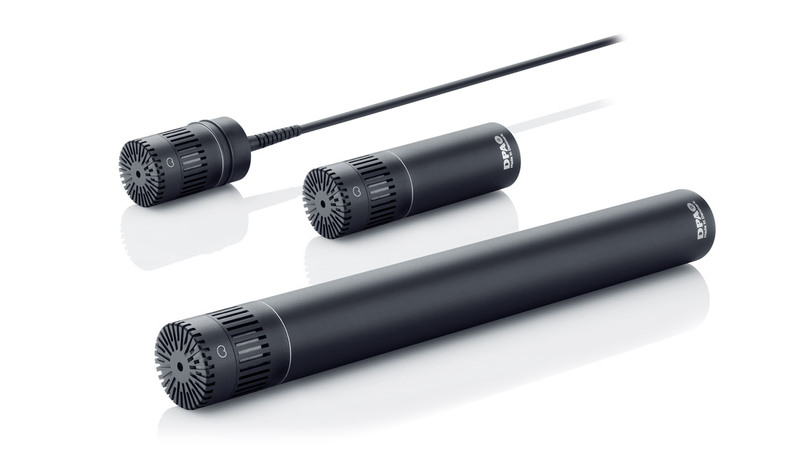 The d:dicate™ 4006 Omnidirectional Microphone and the d:dicate™ 4011 Cardioid Microphone combine the best microphone capsules with the best preamplifiers to deliver superior sound for high-quality reproductions of the acoustics of halls, churches and other pristine recording venues. The range is wide and provides superb-sounding microphones with any type of pickup pattern required for your specific needs. Within the series there are a wide variety of capsules matching any recording need. The d:dicate™ Microphone series also contains a range of meticulously matched stereo and surround kits that can be used in conjunction with the S5 Surround Mount to capture amazing surround sound recordings of classical symphonies. 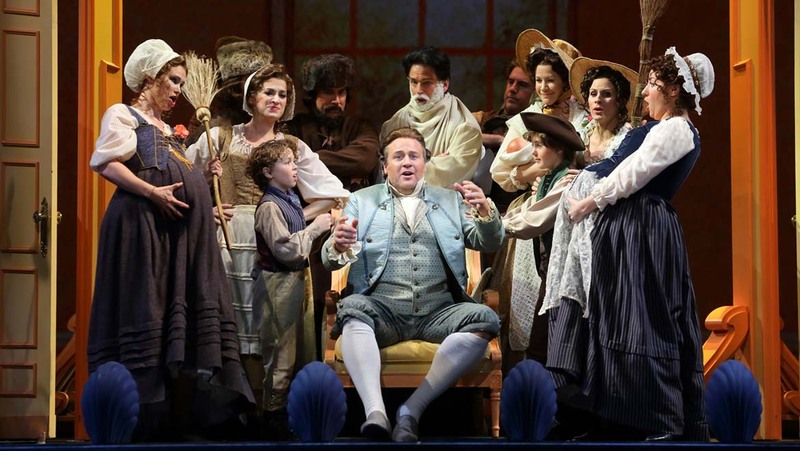 Classically-trained opera singers are used to using their voice to fill up the hall. These singers can sing at extremely high SPL, which can cause distortion in the microphone. Additionally, the right amount of "air" between the singer and the microphone is essential to give it a classical sound, so close miking, which is also done for other music genres cannot be used here. Recording these singers in concert is often done using elegant floor-standing microphones, which have the correct audio quality as well as visual impact for the performance. Available in either a cardioid or a supercardioid variant, d:dicate™ Floor stand Microphones are our best solution for the highest-quality sound capture in both recording and live performance situations. 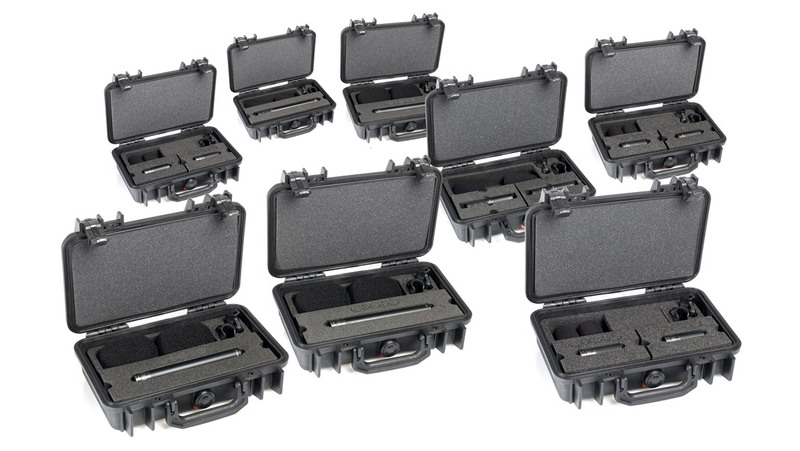 Both variants are widely customizable; available in a range of boom lengths to meet any need. The d:dicate™ 4011F Floor Stand Microphone is the cardioid variant, which provides a natural response to voice and a noise rejecting quality. No equalization is needed to remove any microphone artifacts; voice intelligibility is straight out of the mic. The d:dicate™ 4018F Floor Stand Microphone is the highly-directional supercardioid variant, which secures an identical sound color around the microphone. The usual rear lobe heard on most supercardioids is minimized making it much more isolated without sudden frequency dependent peaks and dips. This mic is highly customizable; available in a range of boom lengths to meet any need. A properly boomed actor sounds very natural to the ear. 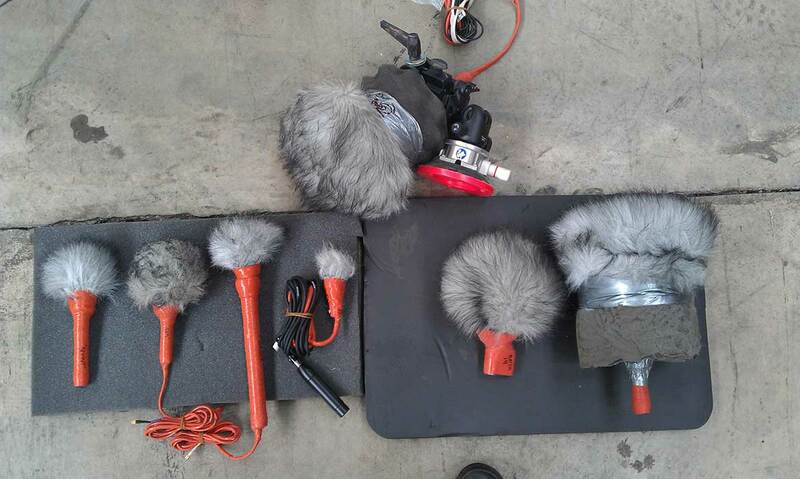 Shotgun boom microphones are a staple in most film sound engineers arsenal of tools. 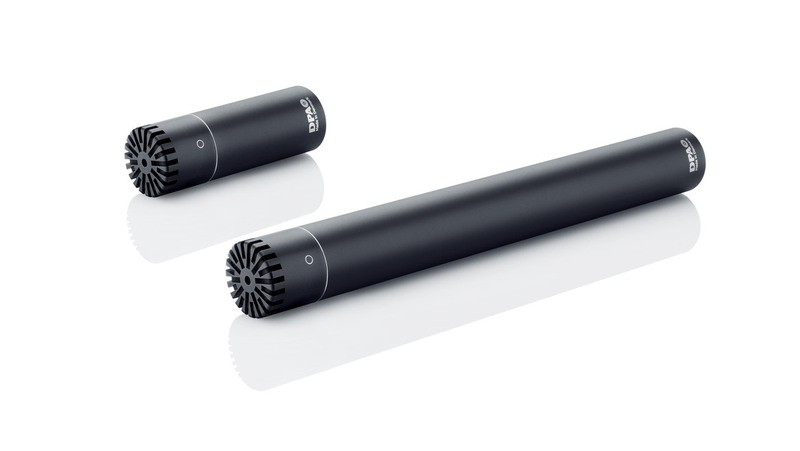 The d:dicate™ 4017B Shotgun Microphone is equipped with a highly-directional hypercardioid pickup pattern; obtained using an interference tube that provides excellent off-axis rejection. Its unique directional pattern is useful when you need exceptionally high directivity with high background noise rejection. It is convenient when you cannot place the mic close enough to the sound source. 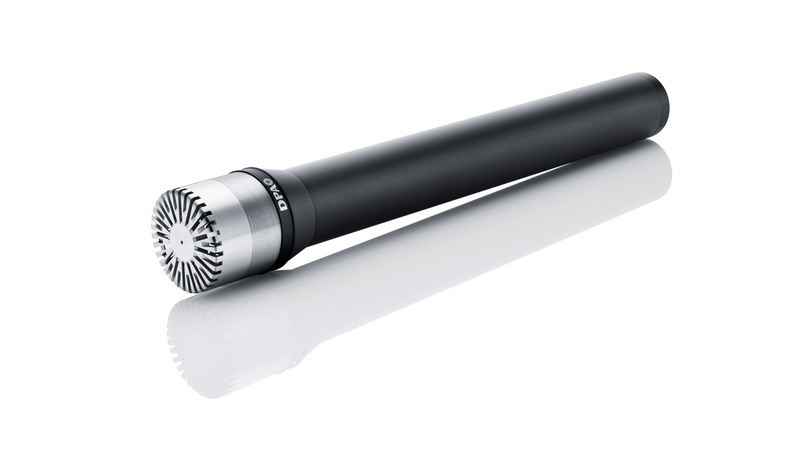 The d:dicate™ 4018C Supercardioid Microphone, Compact has a highly-directional supercardioid pickup pattern with a smooth and uniform off-axis frequency response. It is designed for use in long-distance film miking applications. What strikes me first of all is how small the body is and thus placement in tight places is made a lot easier. In my opinion where the d:dicate™ 2011C really excels is as a spot mic for prominent cymbals, namely the hi-hat and ride. Sound Quality: 4 out of 5. Ease of use: 5 out of 5. Features: 4 out of 5. Bang for buck: 5 out of 5. For really demanding situations, the d:dicate™ 4011A microphone will tolerate an astonishing 159 dB SPL! Not surprisingly, this capsule (MMC4015) retains most of the bandwidth and tonal advantages of the straight omni capsule, while providing a useful amount of rearward rejection.